In brief, low-alcohol, but not low-taste. It’s deliberately vague. The great thing about session beers, especially the ones that come in under 3.5%, is that you can enjoy several beers, and still have a BAC of under 0.04. 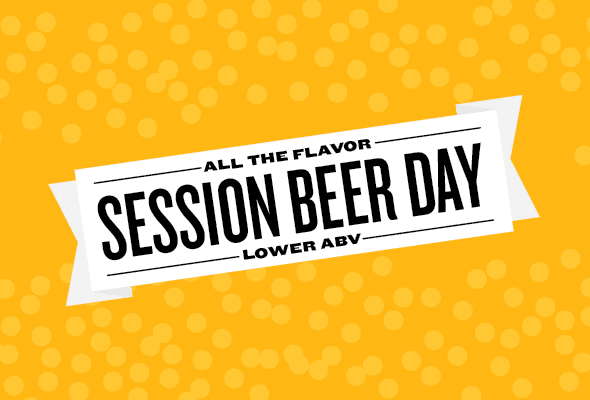 If you really like drinking beer, session is the way to go! 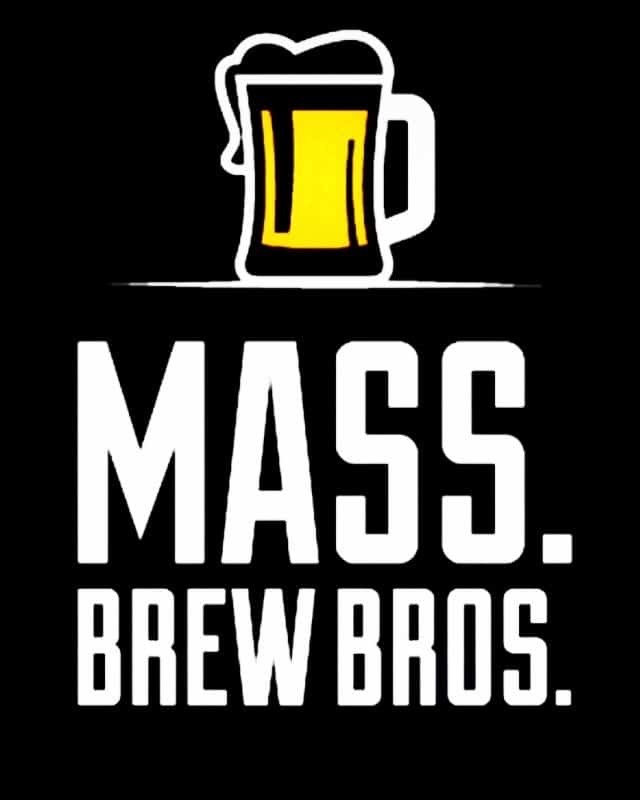 SBP was started in January of 2007 by beer writer Lew Bryson for two reasons. First, to spread the word about session beers so more people could enjoy them. Second, to better Lew’s chances of finding good session beers to drink. Session Beers: Thanks, I’ll Have Another!